We’ve just updated the downloadable map on the main page. We are seeing blooms all over the county and there are some great scenic drives to get the to spots marked in pink. Plan your trips to Washington County! 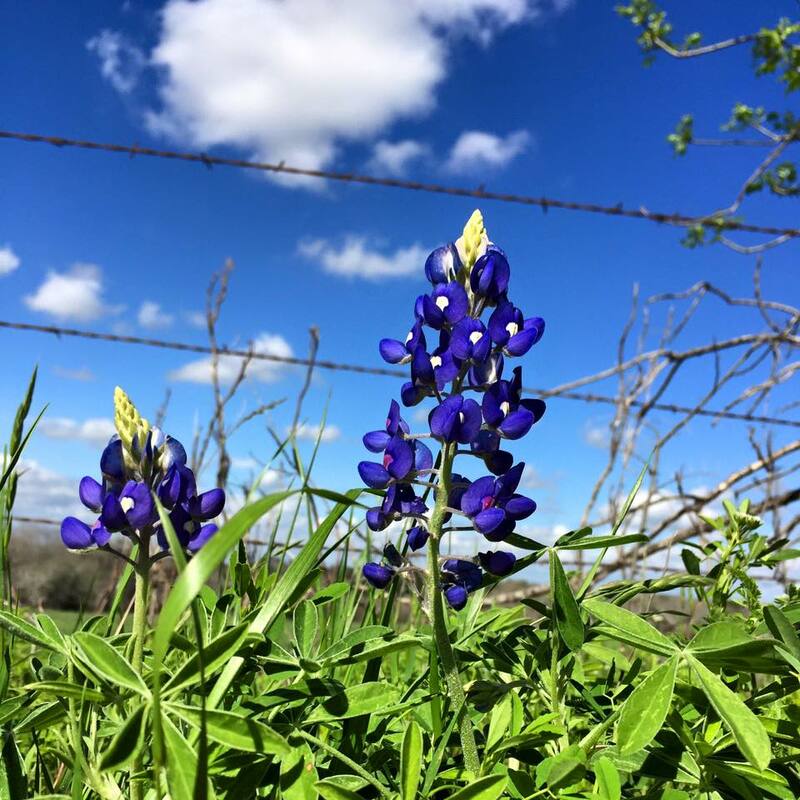 We just found out about some great events happening out at the Antique Rose Emporium in the upcoming weekends, including FREE bluebonnet giveaway and Easter Egg Hunts. Visit their website for more information. Chappell Hill Lavender Farm is also hosting a FREE seminar on the 13th about growing vegetables from seeds. Sign up TODAY by emailing them at info@chappellhilllavender.com !  And don’t forget the Chappell Hill Bluebonnet Festival, the Blue Bell Fun Run, and the FREE Cool Nights, Hot Tunes concert in Downtown Brenham on April 13th as well. We are not having a contest at this time, but hold on to them, we may have a contest later in the year that you can enter.